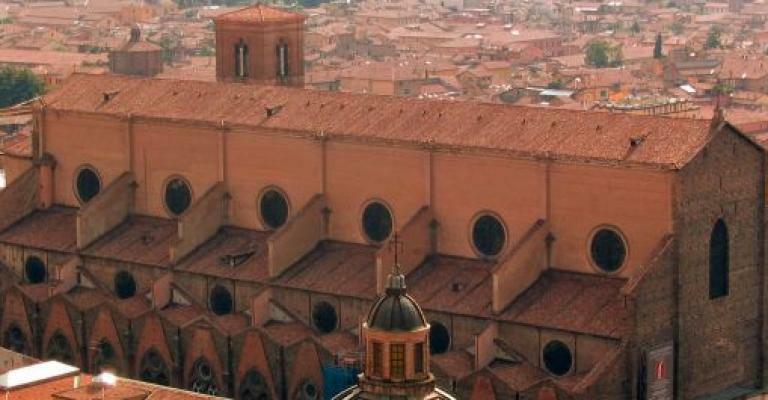 The oldest university in the west is in Bologna, which was founded in the 11th century, and it also has impressive architecture which largely consists of brick terracotta roofs. The centre of Bologna has been preserved and you should spend as long as possible in Bologna. Not many tourists visit Bologna which means that there aren't huge crowds which other Italian cities have. When visiting Bologna, you must go to Portici. Spread out over 38km, Portici is a UNESCO World Heritage Site which is also home to a Royal Palace. There are other attractions in Bologna which should be on your itinerary, such as the Piazza Maggiore which is in its centre and has iconic architecture. Bologna also has many museums such as the Medieval Museum and the Jewish Museum. Bologna has plenty of parks that are beautifully designed, such as Villa Spada and Parco Montagnola which originally dates from the 17th century. 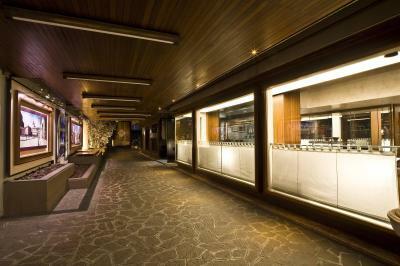 There are many places to grab a bite to eat such as Da Gianni which serves traditional Italian cuisine. Osteria La Matta is a popular restaurant where only local dishes are served. 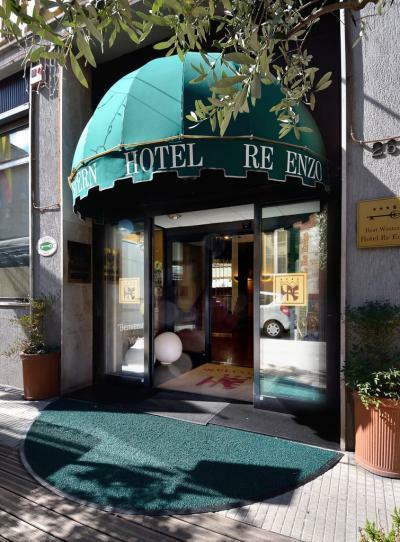 There are scores of hotels in Bologna, such as the affordably priced AlbertaD Bed & Breakfast which is close to the shops. If you want to find a hotel in BOLOGNA to splash the cash at, stay at Il Convento dei Fiori di Seta. This hotel is a converted church which retains many of its original features. 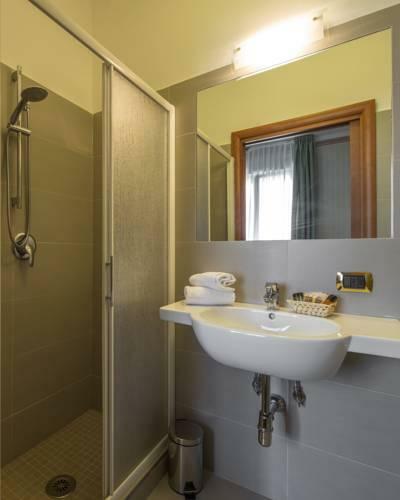 Likewise with Relais Villa Valfiore, this hotel should only be chosen if money is no object. However, you're bound to have a great time because it is surrounded by trees which are centuries old. 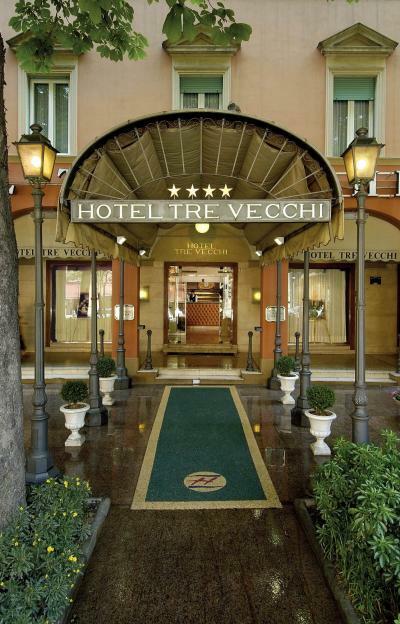 Although it is several kilometres away from Bologna, the walk there from this hotel can be very pleasant. If you want to find apartments in BOLOGNA instead of a hotel, there are just as many to choose from. For a scenic apartment, pick one which is on the hills of the Dozza comune. 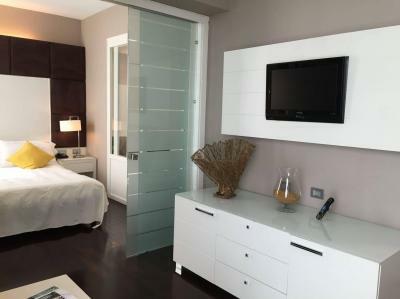 You can also stay in a central apartment or an apartment which is on the outskirts of the city. There are many apartment complexes that have a swimming pool which bring welcome relief during the hot summers which Bologna regularly experiences.